You're getting all the latest news and closing information about our religious education program here. The office will be open intermittently during Easter week. Please call ahead for an appointment. Thank you . or call the Religious Education center at 516-731-8511 (ONLY - do not call the rectory) for a recorded message . 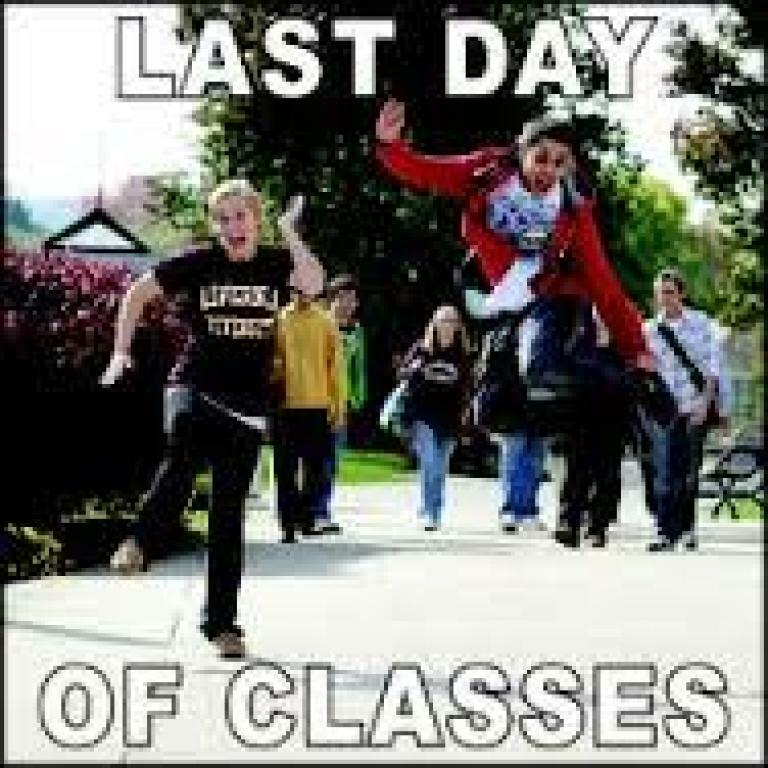 ALL Religious Education classes are now finished ! Re-registration forms will be mailed home in May. 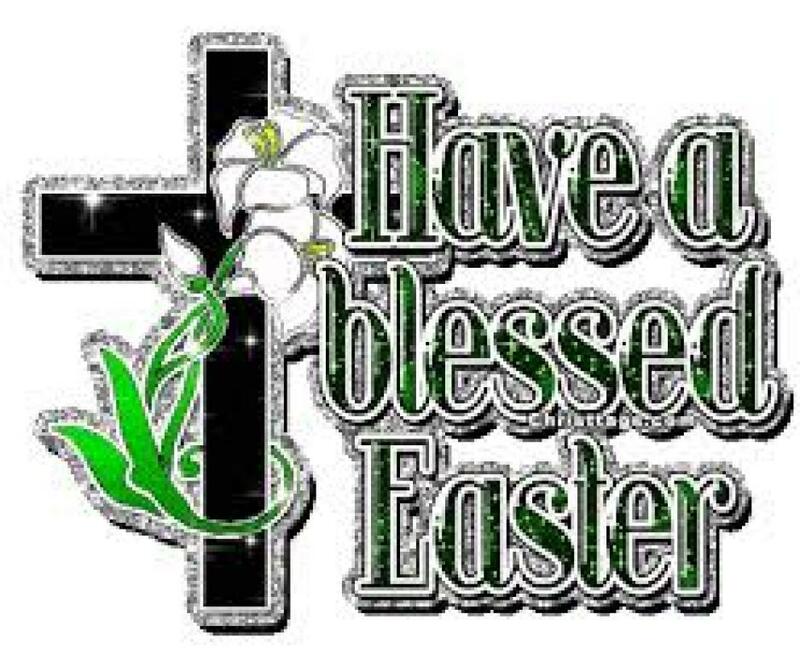 On behalf of Mrs. Martin and all the Level Coordinators we would like to wish all our families a Blessed Easter ! For Communion and Confirmation News click on the buttons below. Click on the Communion News & Updates for information regarding upcoming events and meetings. Click on the Confirmation News & Updates for information regarding upcoming events and meetings. 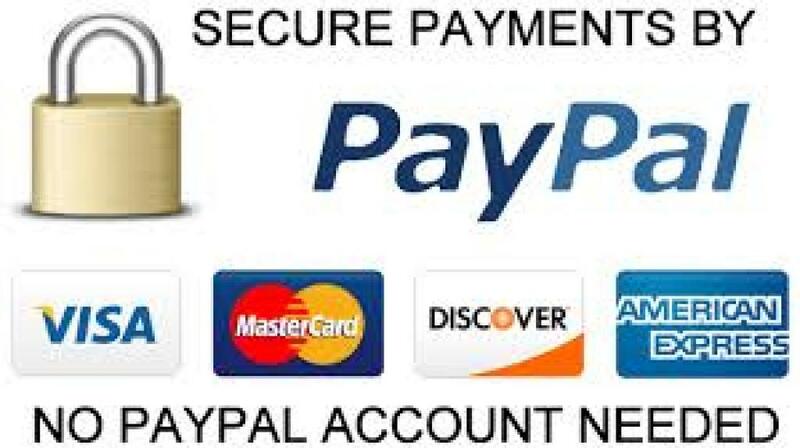 To pay your Confirmation Offering with PayPal (credit card) please click Confirmation News & Updates. including the schedule of the 2018-2019 meetings & events click HERE. You can now use PayPal to pay your family's Religious Education Tuition !